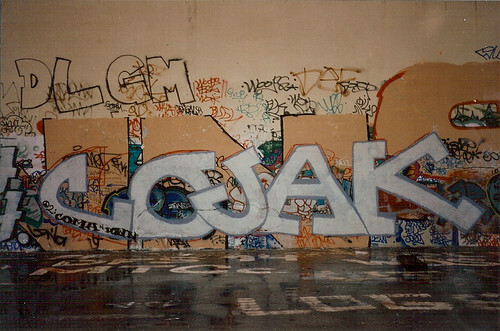 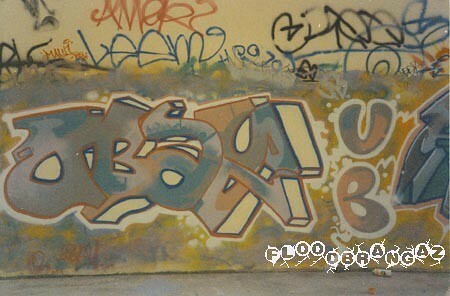 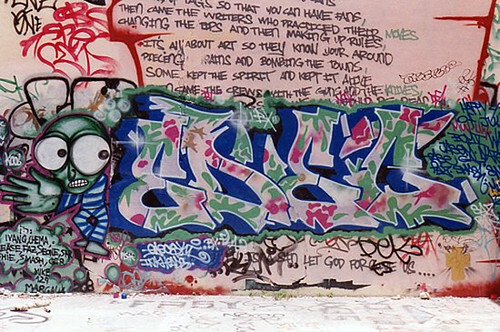 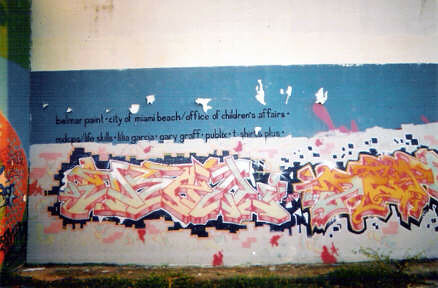 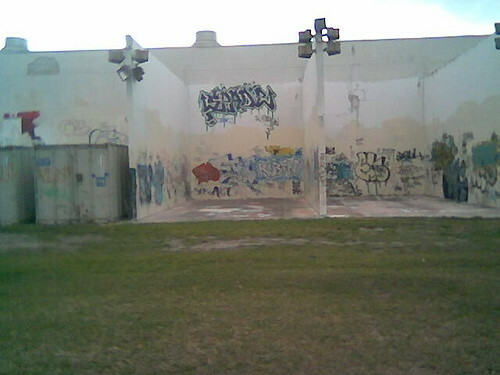 found 27 flicks for term "Beach,High"
Writer: Oil Crew: MLE Location: Miami Beach Senior High Sign Date: Mid 90's Submitter: Story - Miamigraf Admin: I snatched this sign off the walls of Beach High in the mid 90's. 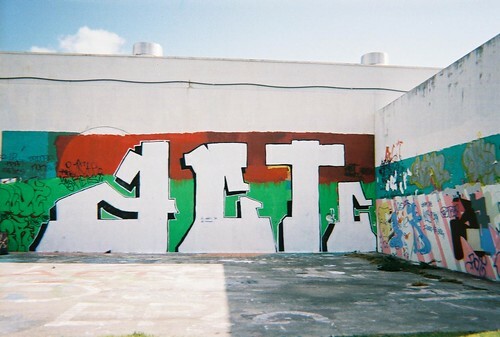 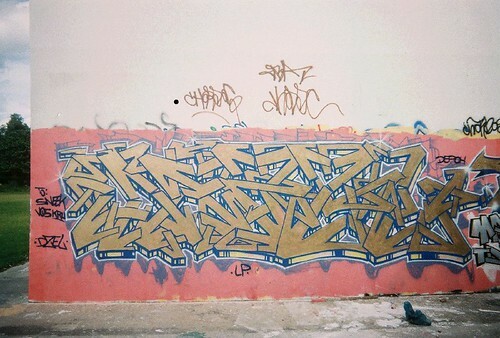 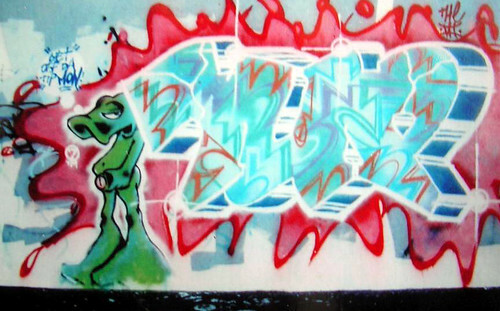 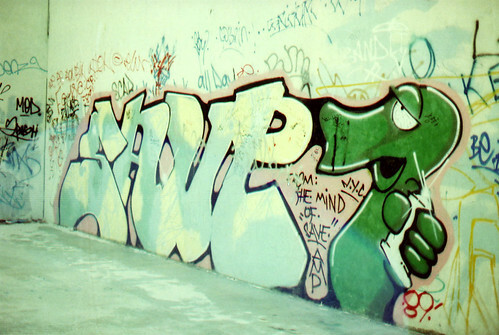 Its been on my wall ever since, one of the few pieces of graff I actually display in my spot. 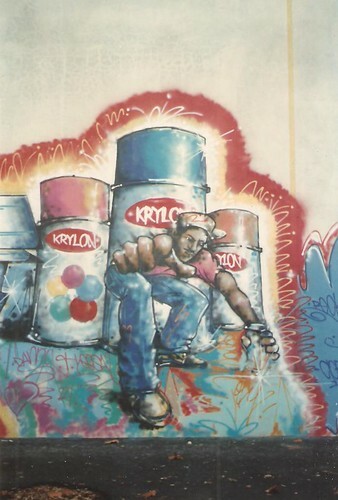 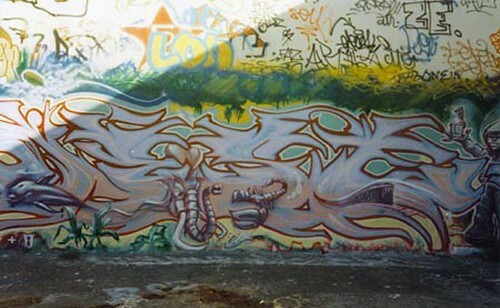 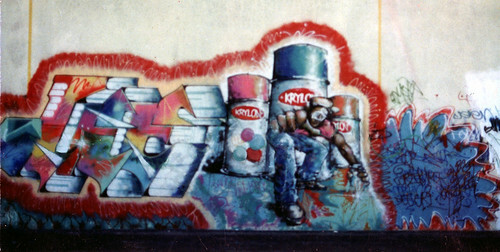 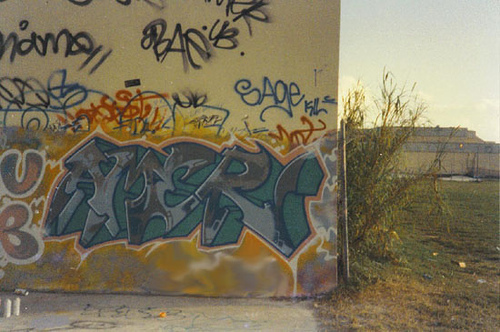 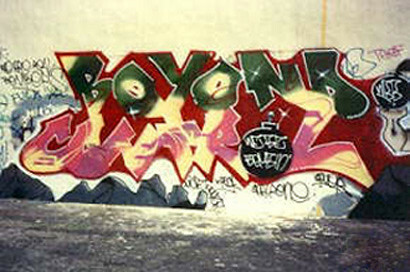 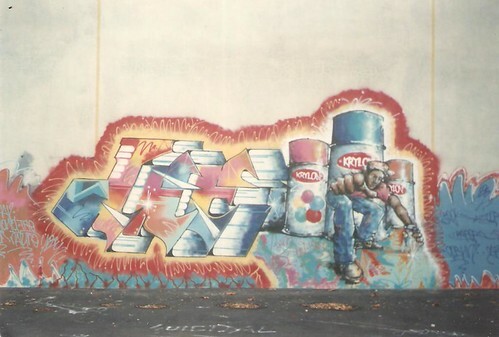 Writer: Beyond Control by Snair Mote Crew: WBB Location: Miami Beach Senior High Courts Date: 1988 Submitter: Alexsins Story: The idea for 'Beyond Control' came from a Juvenile Corrections judge that Snair had appeared before. 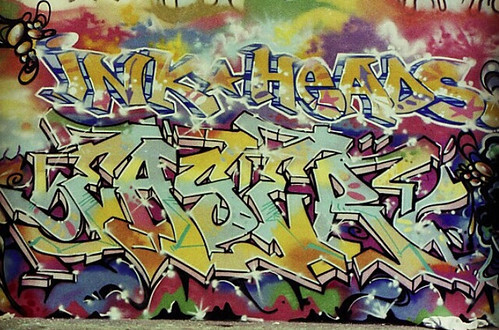 The judge deemed him to be "Beyond Control".